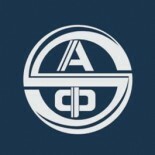 American Review of China Studies (ARCS), peer-reviewed and published bi-annually, is official journal of the Association of Chinese Professors of Social Sciences (ACPSS) in the United States of America (www.acpssus.org). Founded in 2000, ARCS has been dedicated to its long-standing mission of providing a platform for intellectual discourse and inspiration among academics and other professionals who are interested in the areas of China studies. ARCS publishes original theoretical and empirical research works, research notes and book reviews covering a broad range of China studies in the diverse disciplines of the humanities and social sciences. ARCS particularly welcomes submissions of critical and applied research using quantitative, qualitative, interpretative, historical and comparative methods. ARCS is partially sponsored by the College of Arts and Sciences of Ohio University. ARCS also gratefully acknowledges the assistance provided by the Department of Sociology and Anthropology at Ohio University. 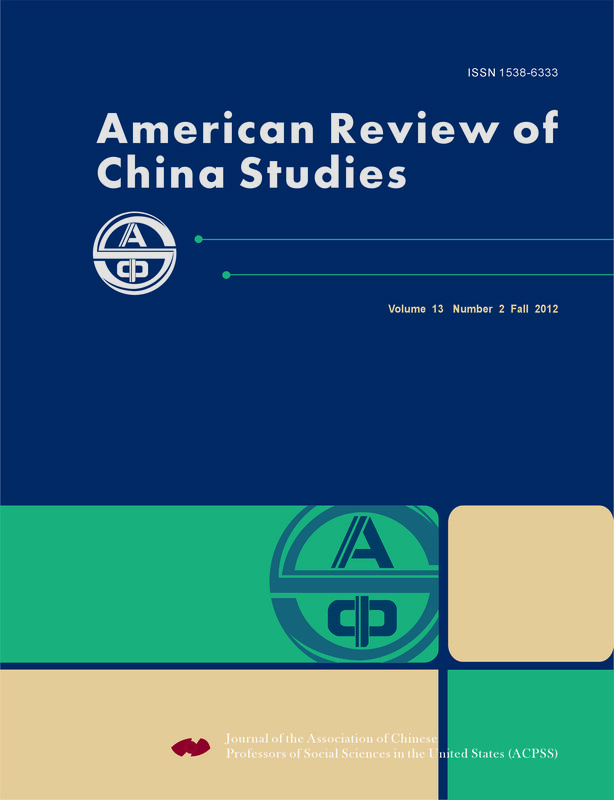 American Review of China Studies (ARCS) only considers manuscripts written in English and publishes original works that have not published previously or currently not under review by other journals. All submitted manuscripts undergo a double-blind peer review process before editorial decision is made on the paper’s suitability for publication. Authors are advised to avoid any identifying information in the acknowledgements, text, and references. The editorial board and the editorial advisory board assume no responsibility for statements and opinions expressed by contributors in ARCS.